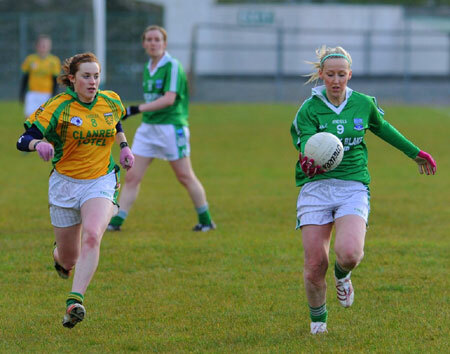 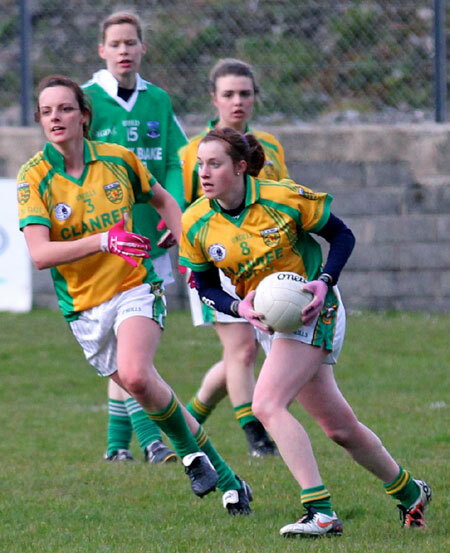 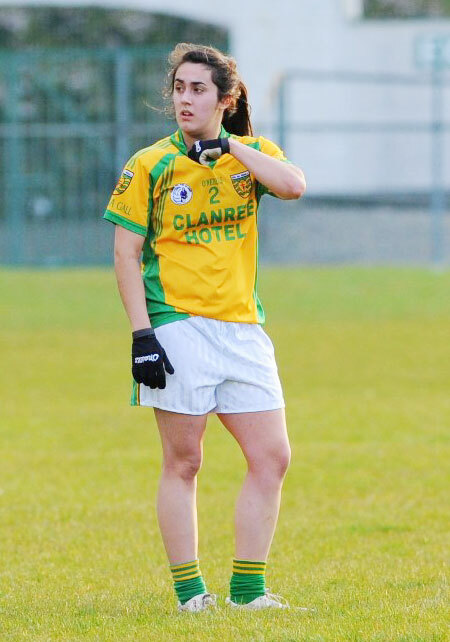 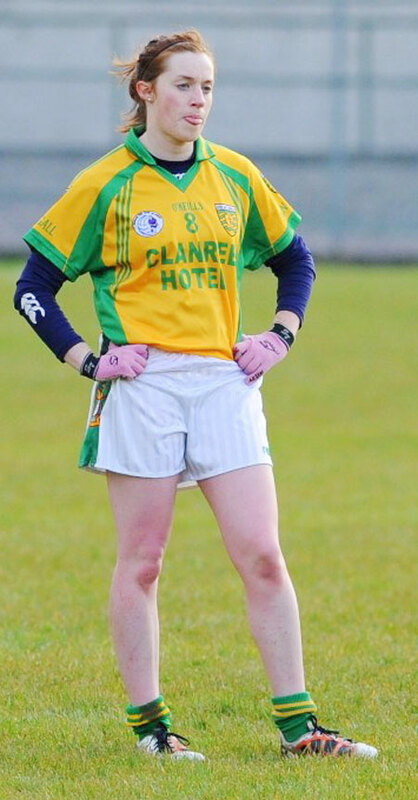 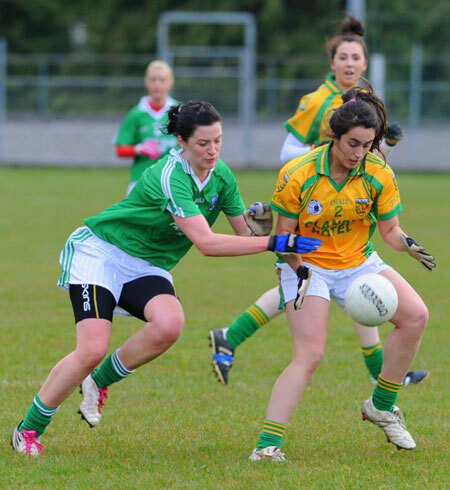 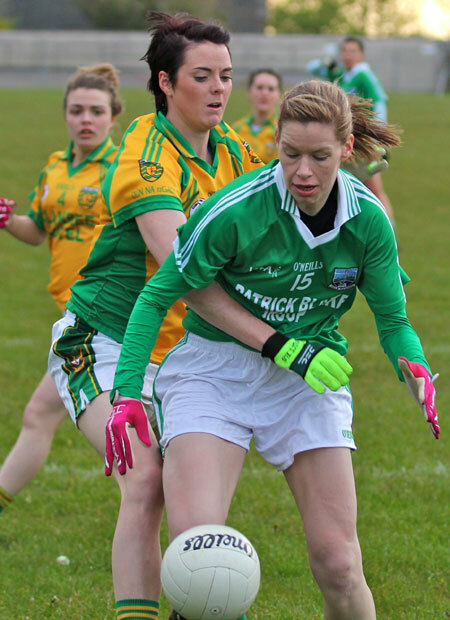 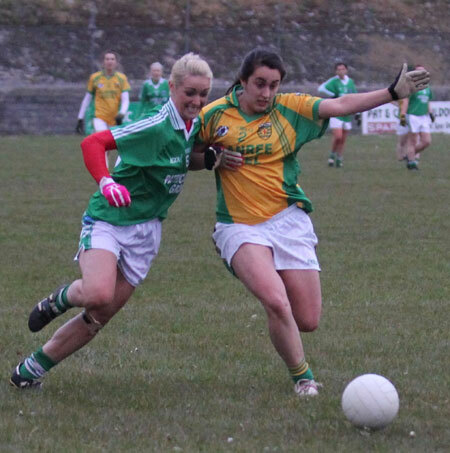 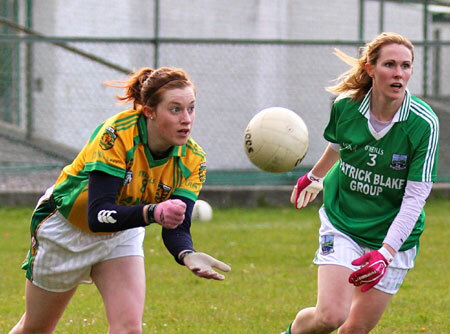 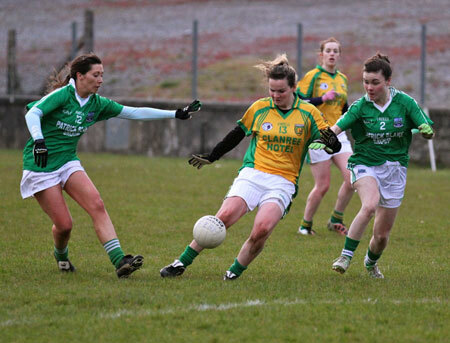 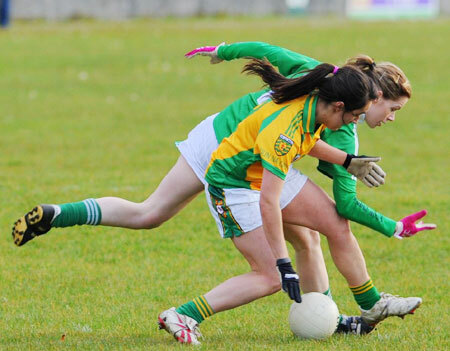 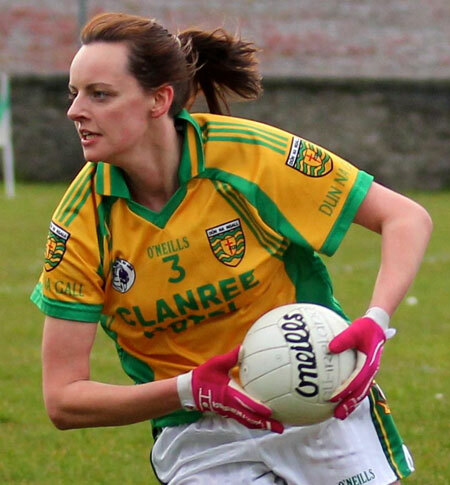 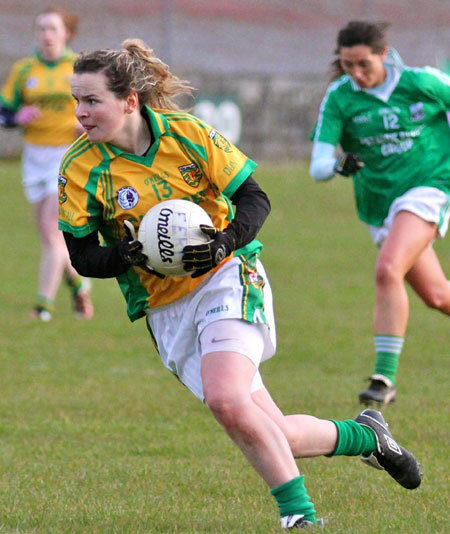 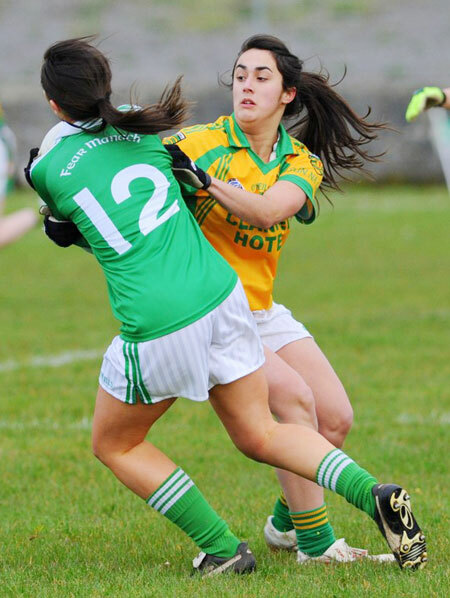 Donegal's senior ladies took part in a challenge match with Fermanagh in Father Tierney Park on Friday evening. 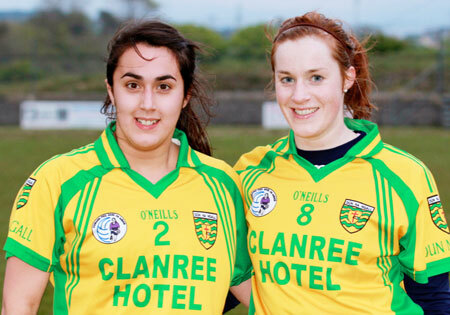 There was local interest with the participation of our own Tara Khan and Sarah Patton. 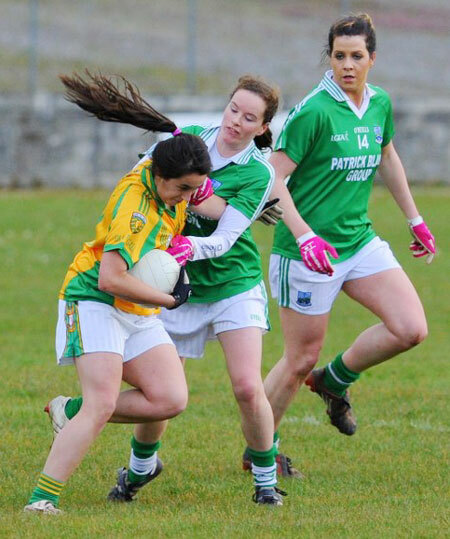 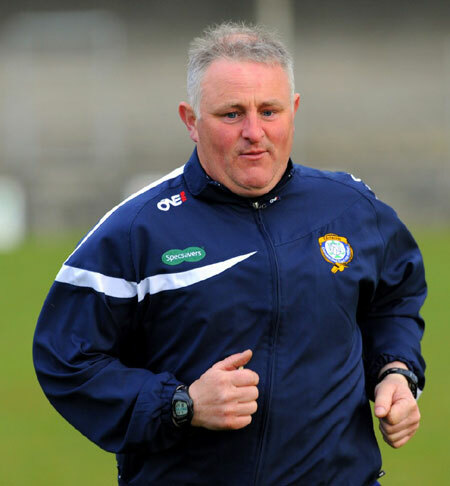 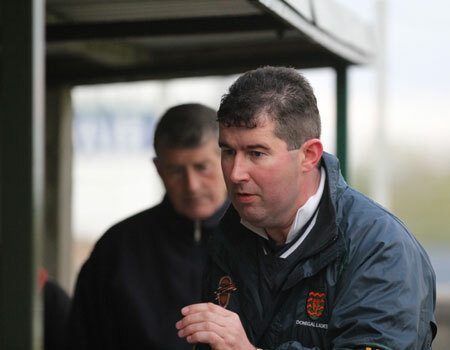 Both gave a good account of themselves in what was a tough game against a strong Fermanagh side. 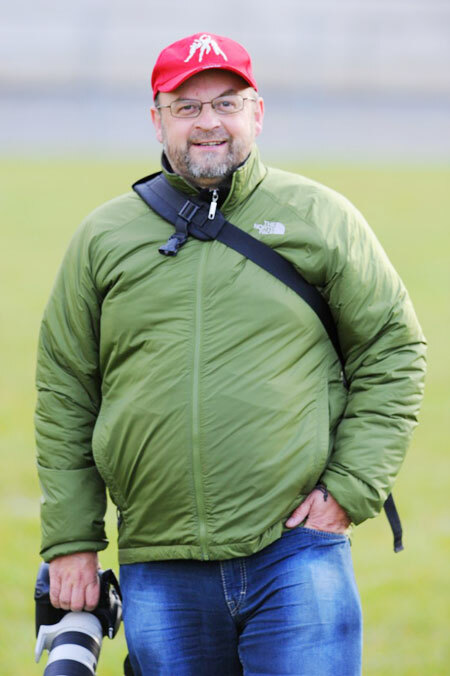 Thank's to Ronan Matthews for some of these pictures.